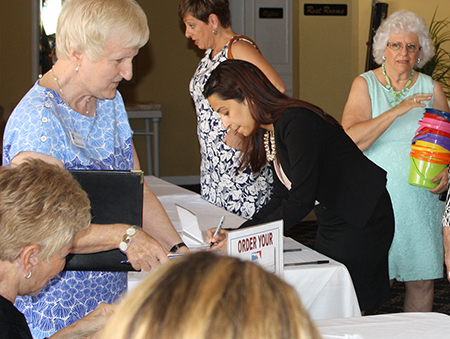 To recruit, mentor, and retain new LWV members. To provide hospitality for Hot Topic Luncheons and other League events. Meetings: Please check the Calendar. You can order a Name Tag HERE!